Truck accidents are incredibly serious, and carry the risk of severe damage. Even more minor injuries can leave you struggling financially, and it's important that you recover fully. 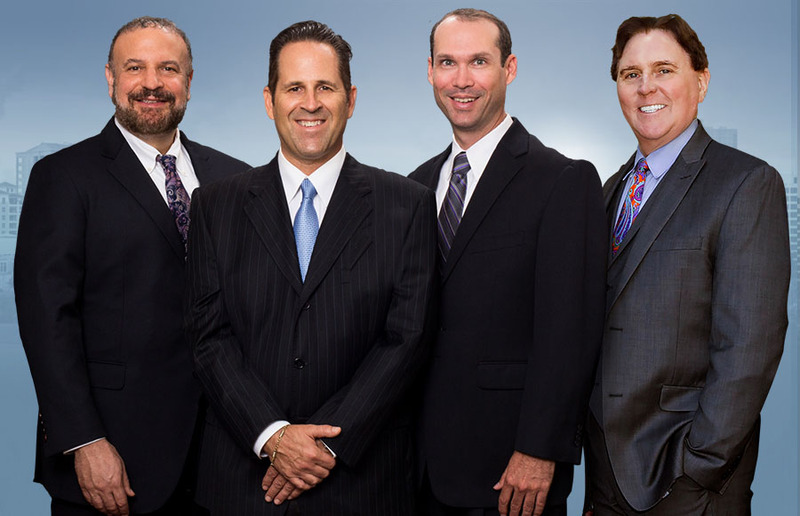 Our St Petersburg truck accident attorney will fight the trucking companies and insurance companies on the other side to make sure that you and your family get the compensation you deserve. Did you know that Pinellas County experiences more than 7,000 auto accidents in an average year, and more than 3 dozen car crash related fatalities in a year are reported regularly? It's true, and while the roads here are well maintained and most residents are careful, sometimes accidents occur. The heavier size and high rate of speeds of a commercial truck accident can destroy passenger cars and leave the motorists inside seriously injured. If you've been hurt in one of these kinds of accidents, contact us today. We'll fight the powerful companies that may be trying to prevent you from getting what you're owed. US law actually has numerous regulations governing truckers, and when these are violated, there is even greater chance that you can seek compensation. Speaking to a professional attorney is the best way to determine whether or not you have legal rights, and our team can quickly tell you after a short consultation. The damages awarded in a settlement for a St Petersburg truck accident vary greatly depending upon the circumstances of the accident. However, a few basic elements are often used by attorneys to show what you deserve. All in all, your settlement could include each of the above points and more. Your St Petersburg truck accident attorney will help you understand more about what potential settlement amounts you might receive, and then we'll start fighting to get you what you deserve. Truck accident lawsuits differ from passenger car auto accident lawsuits in numerous ways. However, there are two primary things that you should know when thinking of seeking compensation. This could mean that you are able to receive settlements larger than normal, as things like punitive damages are often more common when filing a claim against a company. However, what it can also mean is that it's harder to actually get the settlement you're looking for or even one at all. The reason? Big trucking companies and the insurance companies working with them have armies of lawyers and plenty of money to back them up. This means that they can easily push around the little guy, making it harder for you to get what you're owed. As such, you need help standing up to them and getting what you deserve. Our law firm has a reputation for fighting for our clients and decades of experience getting results. We're not afraid to fight for you, and we'll stand up and get you what you're owed so you can focus on your physical health instead of worrying about your finances. Contact us today for your free case review. Injured In St. Petersburg? Have Us Make Them Pay!